Hurricane Sandy has devastated the Northeast in ways most of us never would have believed possible. Now, days beyond the storm, thousands of us have been fortunate enough to take refuge in the apartments of co-workers, relatives, and friends in islands of light scattered throughout our cities. In this (relative) calm after the chaos, our attention has largely turned from searching for wall outlets and running water to questioning whether this seemingly singular catastrophe isn’t part of something greater. 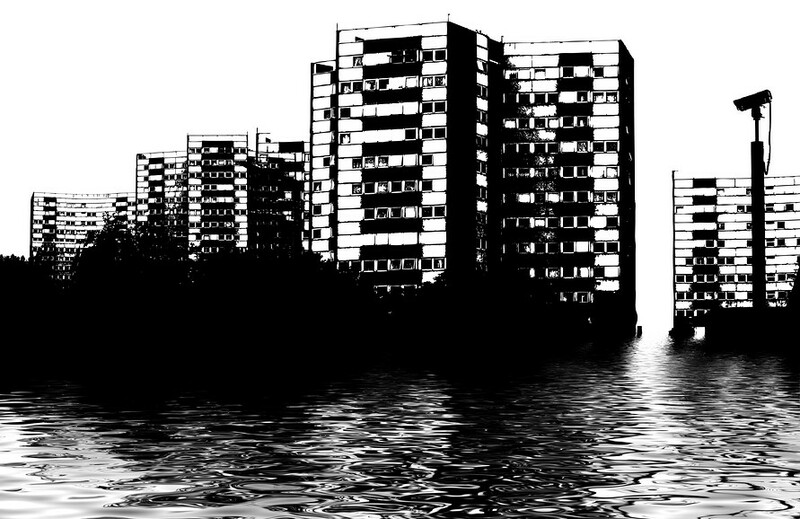 This video was made last year in reaction to Hurricane Irene as an examination of the relationship between New York City and concerns about sea level rise. Although Hurricane Sandy was not a part of this project, the content of this video seems more relevant now than ever. The Long Run from Scienceline on Vimeo. In the glut of Sandy photographs, it can sometimes be hard to tell which ones are genuine and which ones are less than truthful. Scienceline reporters explored some of their own neighborhoods to document the damage and impact of the hurricane. Even though the lighting may not be perfect, these photos are the real thing. Click on any of the photos to learn more.